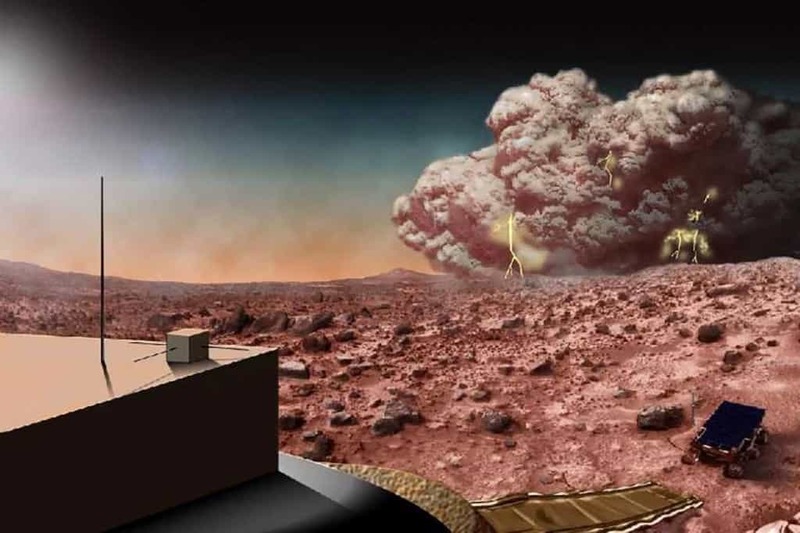 Whether your intention is to travel to Mars in the distant future or not, there is something to truly love about the big red planet up there in the sky. The planet isn’t going anywhere, obviously, so there is always a chance of interstellar travel and living on the planet someday. Most people don’t have a single clue about Mars, though, despite having read about it in science classes way back in grade school days. The planet is infinitely more interesting than any other in our immediate range. 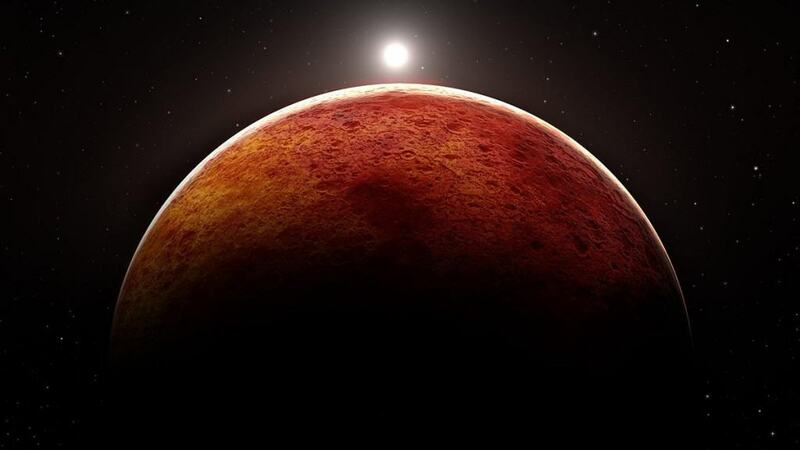 Here are ten inspiring Mars facts that may bum you out. 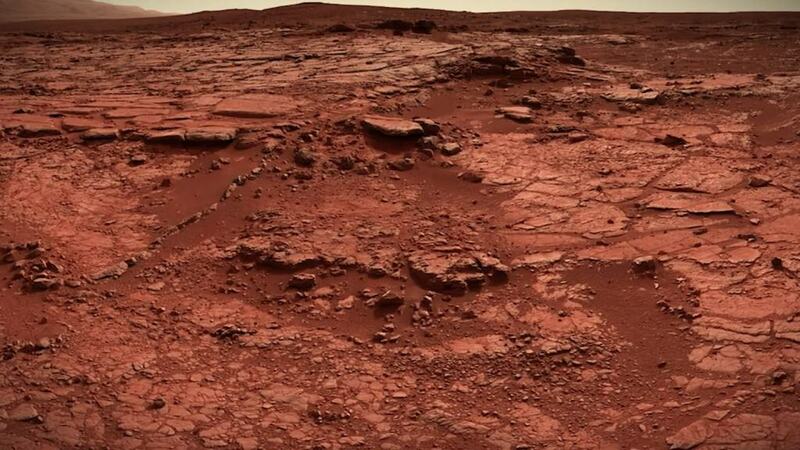 At one point in time, Mars was actually covered in running water. Researchers have discovered grooves in the planet’s rock faces that point towards that. 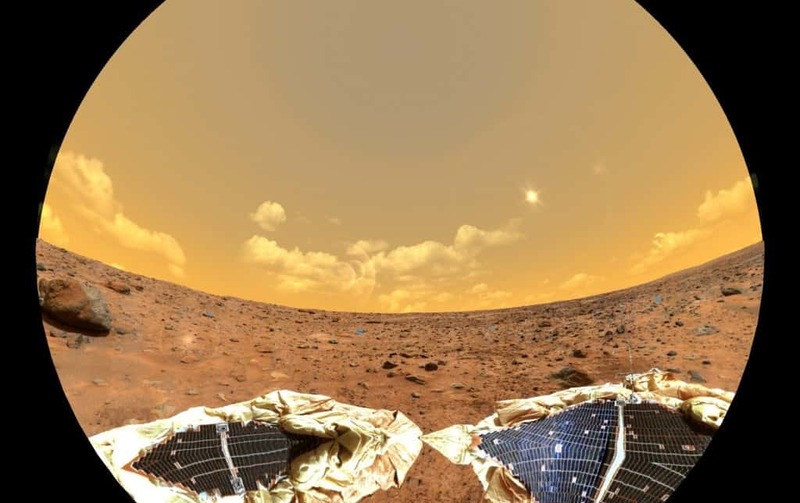 The Mars Rover actually discovered various pockets of forzen water still on the red planet, which means water can survive. The entire atmosphere of the planet has changed. Radiation from the Sun is thought to have dissipated most of the hydrogen within the upper atmosphere. When compared to the gravity of the Earth, Mars only has about 37 percent of the gravity that humans are used to experiencing. If you weighed 100kg on Earth, you’d only weigh 37 kg on Mars! Mars is a very diverse planet. The terrain includes deep valleys, pockets of frozen water, some of the tallest mountains, and the largest volcanoes in our solar system! 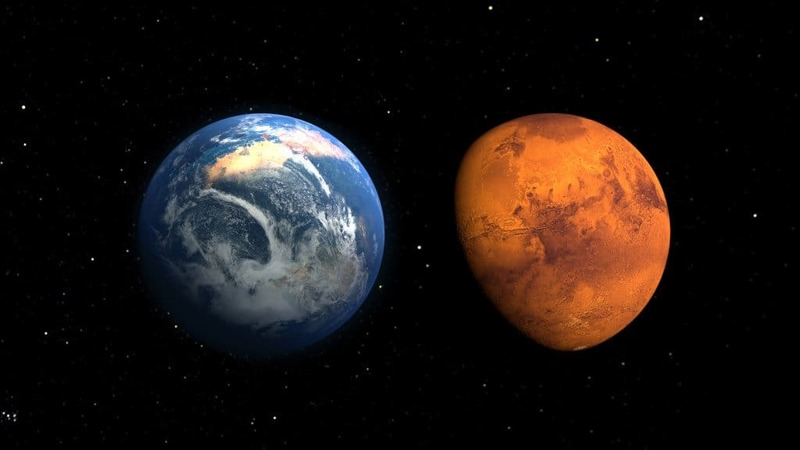 When compared in terms of size to Mars, the United States only makes up around 20 percent of the total diameter of the red planet. 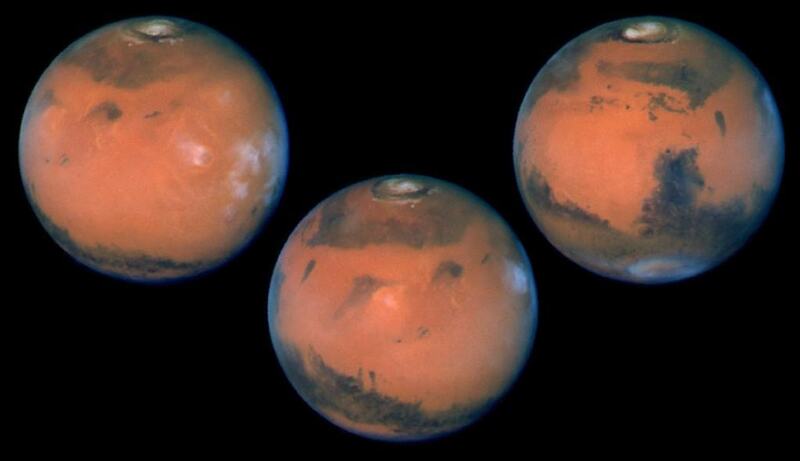 Mars actually has two moons, instead of just one. 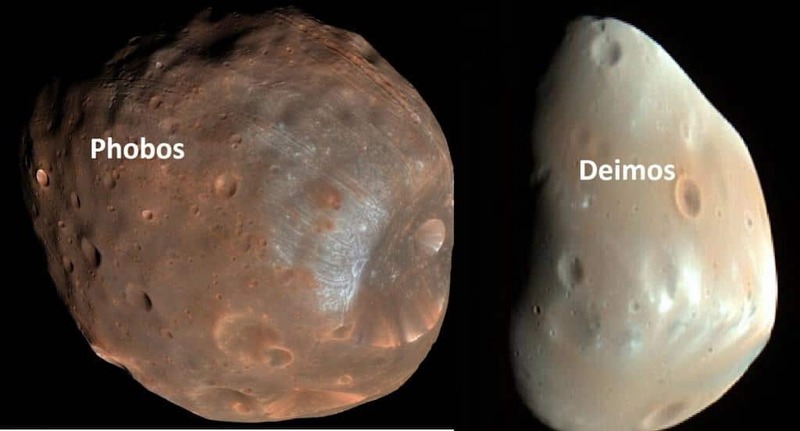 One of these is actually set to collide into the red planet. 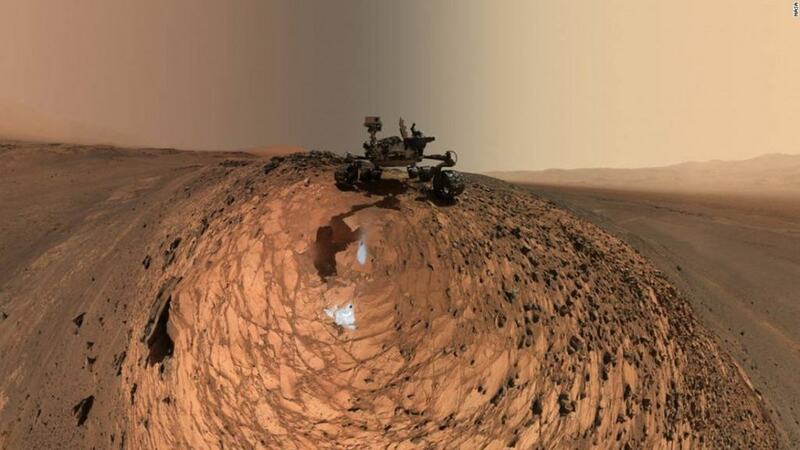 NASA has actually obtained rock samples from Mars, which they have brought back to Earth already for study and research. 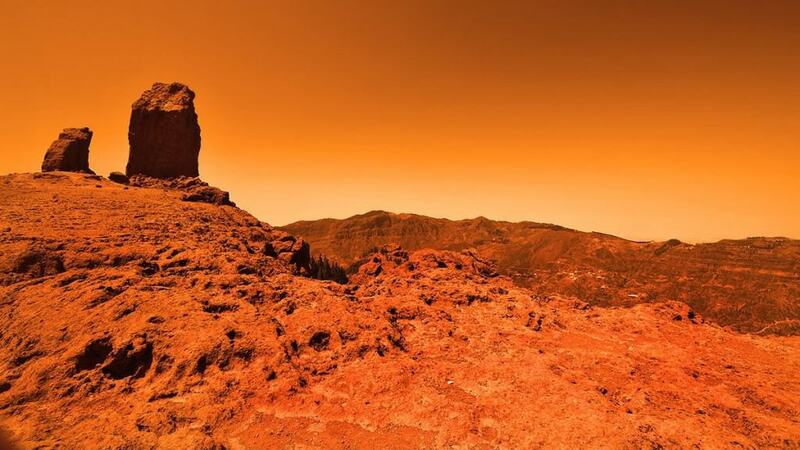 Despite Mars’ reputation as the red planet, which most believe this means it is hot, the planet is actually only around -50 degree Fahrenheit in temperature. 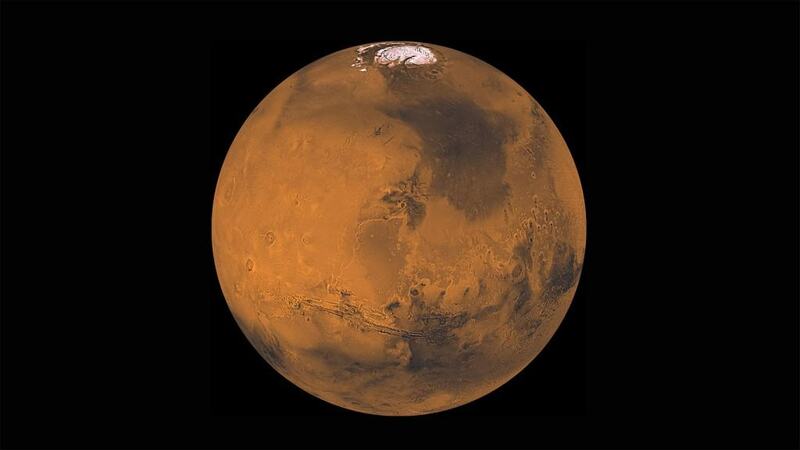 Mars is actually made of around 95 percent carbon dioxide. An astronaut who was not prepared for this would end up dead very quickly.